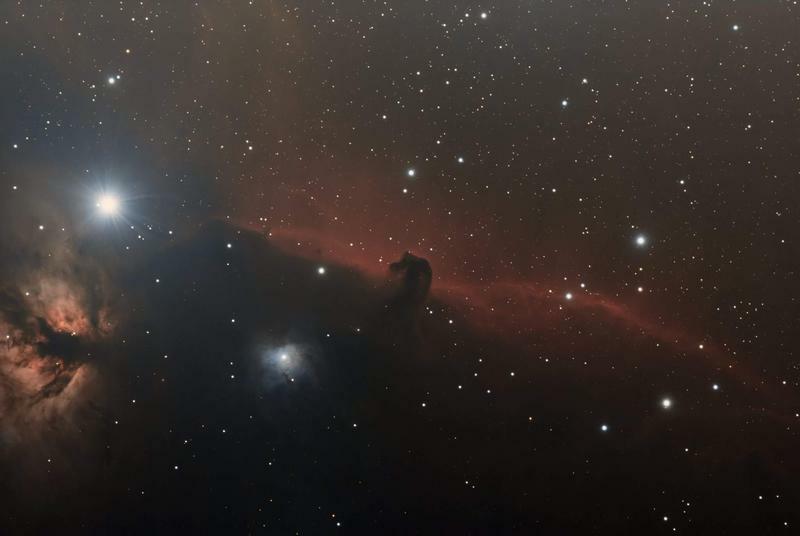 Very likely you know the most famous constellation of all, Orion the Hunter. This brilliant and wonderful group of objects contains some of the brightest stars out there, as well as the famous Orion Nebula, where baby stars are being born right now. The lower right foot star in Orion is the wonderful Rigel – brilliant and bright. So it isn’t too surprising that a nearby star named Cursa doesn’t get too much press. 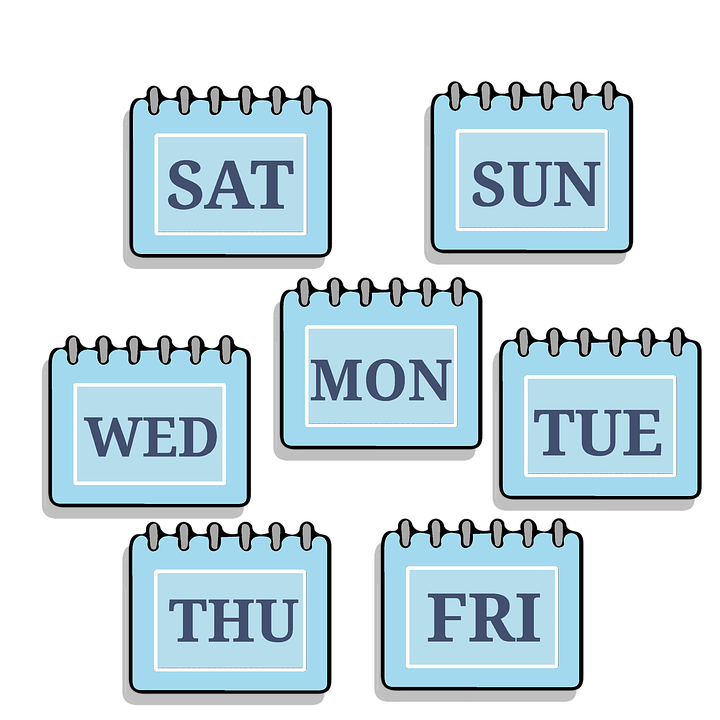 But you want to know about Cursa, it’s really neat. 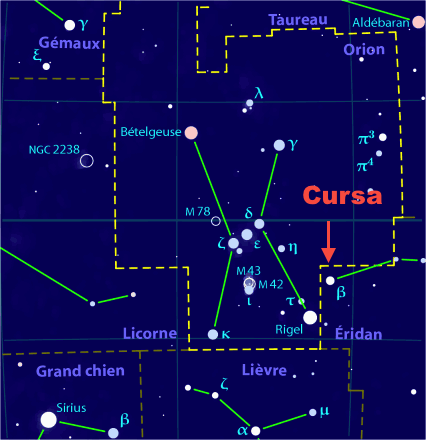 Beta Eridani (β Eridani, abbreviated Beta Eri, β Eri), also named Cursa, is the second-brightest star in the constellation of Eridanus, located in the northeast end of this constellation near the shared border with Orion. 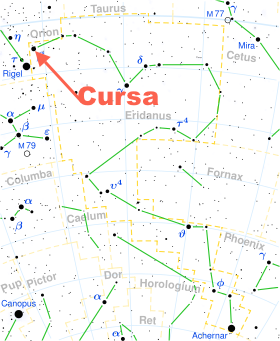 Cursa is just above and to the right of Rigel, and its name means, well, footstool of Orion. I wonder if the Ottoman Empire named it..? Anyway, Cursa is pretty close at only 89 ly. 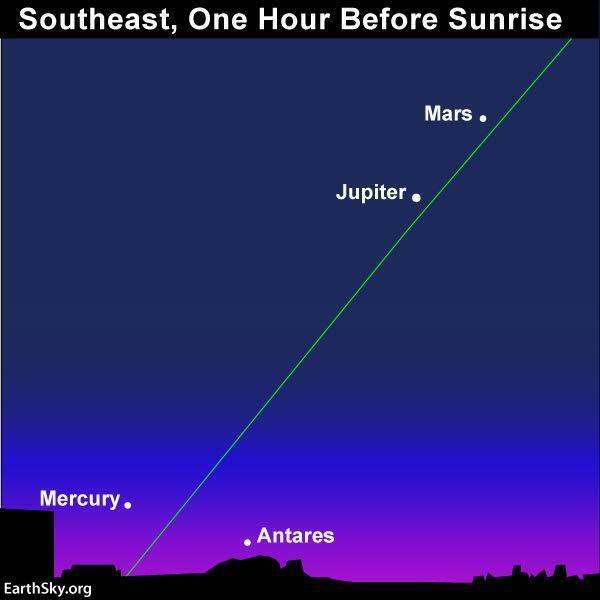 It may well be part of the same group of stars that make up most of the Big Dipper and Sirius, whipping through space. But what makes Cursa so unusual is that it, well, flashes! One of the rarest of star types, Cursa will sometimes flare up brilliantly, by maybe 15 times its normal brightness, for just a couple of hours. No one knows why or how, but there are only about two dozen stars known to do this, out of the millions we know about. Freaky stuff! 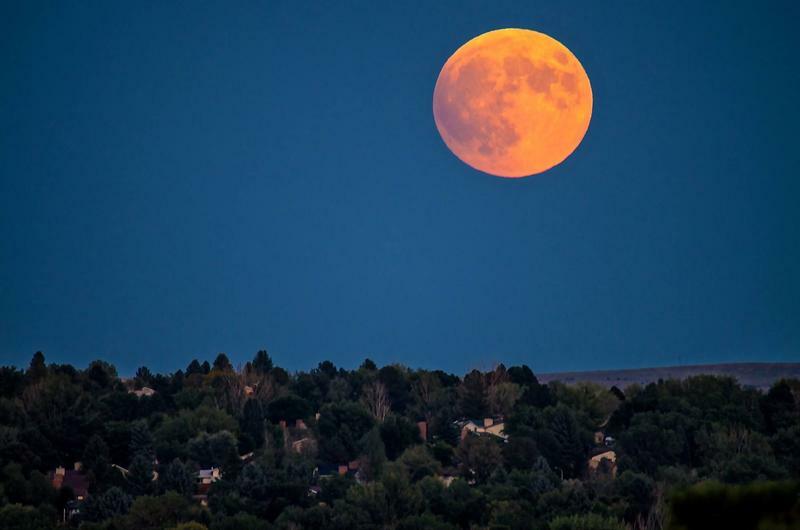 If you’d like to take a closer look at Cursa or any of the other wonderful and amazing things in the sky, please visit csastro.org for a link to information on our monthly meetings and our free public star parties.